It’s no secret, I’m a huge fan of bold lipstick, but I’m also a budget-minded Mama! 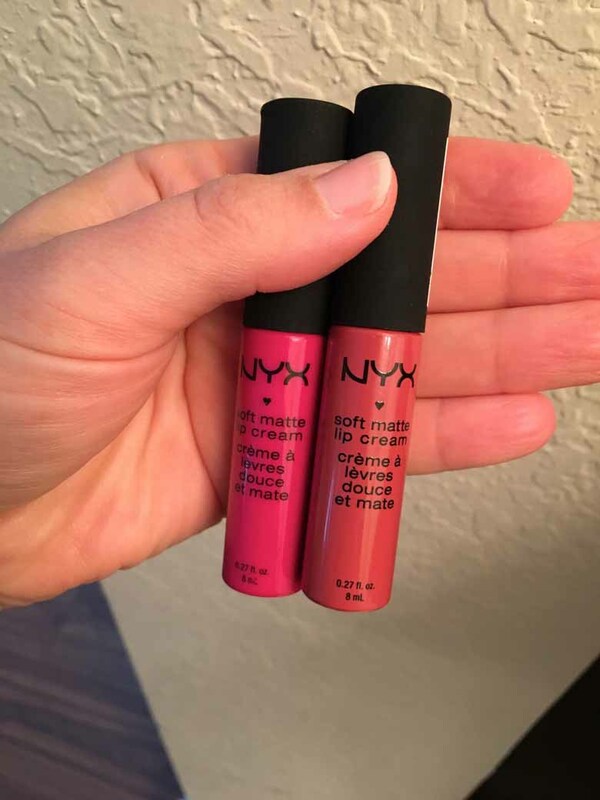 I love the soft matte lip creams by NYX… $6 each means I can buy five shades for the price of one high-end stain… Don’t get me wrong, I love an expensive Stila lip stain, but I prefer having six colors in my bag instead of just one! Yes, they’re going to need to be reapplied after meals and every few hours, but again, CHEAP and FUN! You can get these anywhere you find makeup… I love San Paolo and Addis Ababa the most! But, again, I love bold colors! Go getchya some, and let me know what you think!